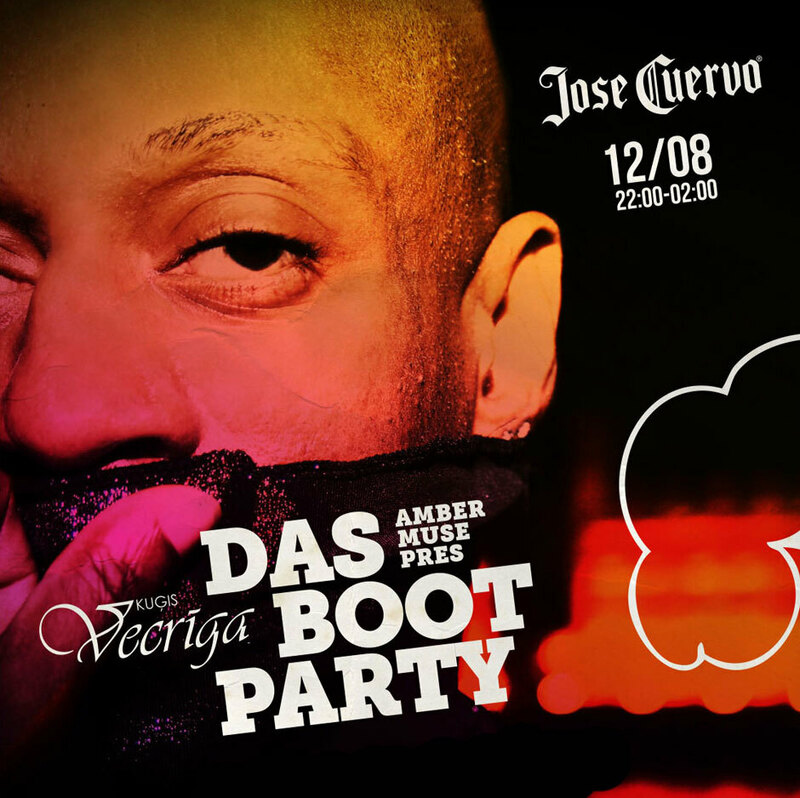 We’re really proud to announce headliner’s name of the fourth DAS BOOT party this season – the one and only house music legend ROBERT OWENS from Chicago will play and sing for us at “Vecrīga” boat! 02:30 return (no stops during the journey). On entry: €15 (if there’s space available). Limited capacity: only 150 people on board.